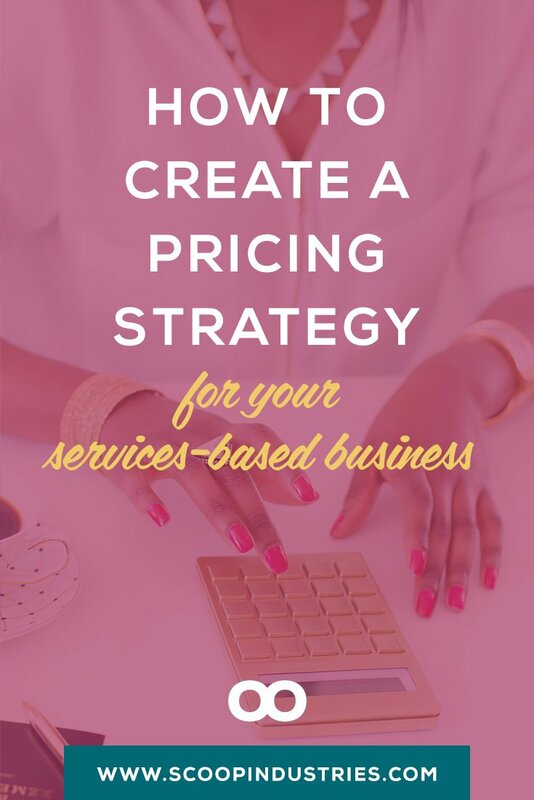 If there’s one thing that most services-based business owners struggle with, it’s pricing strategy. And honestly, it’s no wonder! Everywhere you turn, there’s cliched advice on pricing – people telling you to charge more, charge less and it goes on and on. Then you layer in the entire mental part of valuing your services and charging fairly for your time, skills and efforts. Pricing is a minefield. 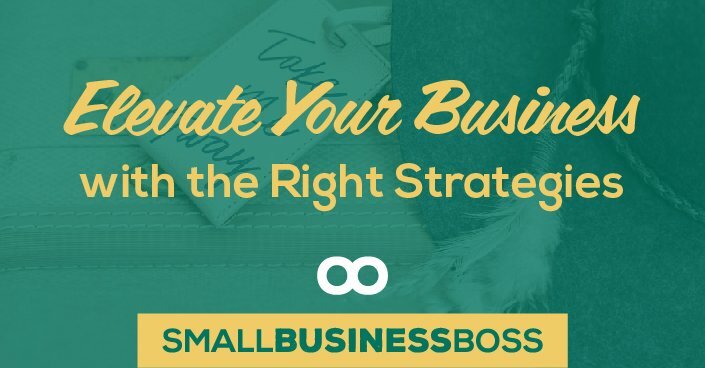 So what’s a services-based business owner to do? It starts with understanding the undeniable truth of pricing strategy for your business. You price too low, and you send the wrong message, and end up unhappy. 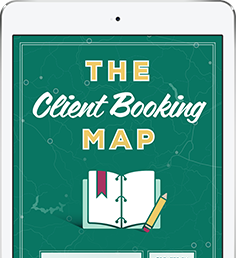 You price too high and you’re likely going to struggle to book clients and get paid. The goal with your pricing is to be able to bridge the gap and find the sweet spot between too low and too high. Because until you can nail this in your business, you’re going to find yourself struggling to get where you want to go. Let’s dive a bit deeper into the issues on either side of this gap. When you’re first starting out, it’s easy to fall into the trap of pricing things too low. And if your confidence is shaky, all the more reason. I’m a big fan of pricing things in a way (even when you’re getting going or introducing a new service) so you’re able to get feedback and nail the model of what you’re doing BUT you’re still being paid fairly. That’s right. Bargain basement pricing isn’t okay because it causes a number of issues. First of all, you’re more likely to be resentful about the work you’re doing as you’re not being fairly compensated. Then, there’s the fact that your pricing tells a story. And if you’re constantly pricing yourself at the low end of the market, you’re sending a message that you’re not that great at what you do. Your low price doesn’t convey confidence that you can deliver results, or that you’re really good at what you do, and perfect-for-you clients may very well be turned off by it. On the other hand, low, low prices often attract the wrong type of clients as they are selecting you not for what you can do for them, but for the price. In my experience, people who are price shopping for services can be nightmare clients as their expectations are misaligned or they simply don’t respect you. You’ve probably heard the whole “charge what you’re worth” pricing advice and quite frankly, it’s crappy advice. It’s often used as a way to justify prices that are inflated or completely bananas. The truth is, it’s impossible to charge what you’re worth as who decides what you’re worth? How do you quantify that? Exactly. It’s nearly impossible to pull off. So, how do you know if your pricing is too high? 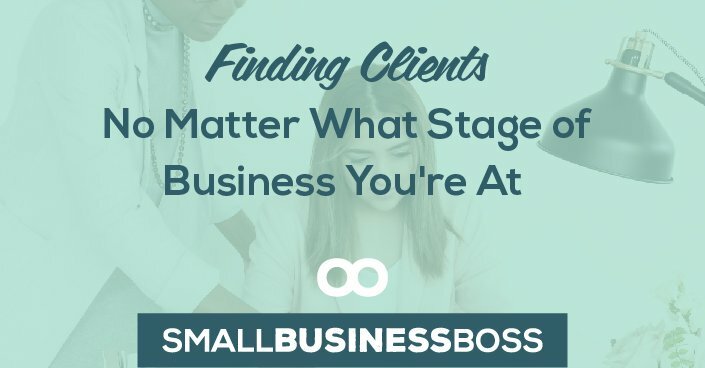 First of all, if you consistently cannot book clients at that rate or you have a lot of conversations with would-be clients that say no based on the price, that’s a sign that your price is too high, or that you’re doing a poor job of communicating the real value of what you offer. At that point, you’ve got a choice. You either find a way to stand out so you can charge a premium price, or you understand that you’re a commodity and need to price as such. It’s simple economics. If you’re a me-too in a sea of people offering the exact same thing, very few people are going to pay top dollar as they know there’s ample “supply” or people who can do the job as well as you can. It’s only when you can stand out, own your authority and tap into a real need that only you can fill, that you’re able to command top shelf prices for your services. Again, your price tells a story, so you need to think about where you want to sit in the market. Ideally, if you want to charge prices at the high end of the spectrum, you need to find a way to position yourself as a “category of one” so there’s no question as to why that price is what it is. Finding the sweet spot for your pricing comes down to being willing to experiment and shift over time. 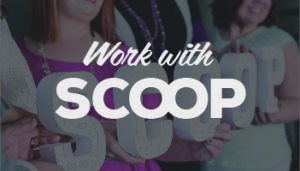 Each time we introduce a new service at Scoop, we tend to have an intro price that we use to test things out and get experience with it under our belt. Then we strategically move the price up over time as we’re known more and more for that service. That strategy has enabled us to charge premium prices where they are warranted and to find the right price point for each of our services. 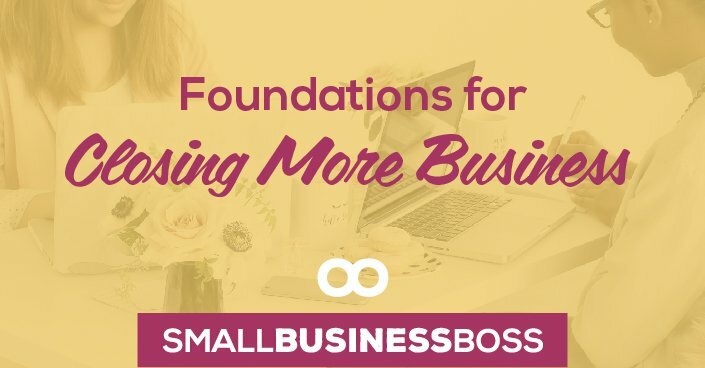 The key to pricing your services comes down to having the confidence to be honest about each of these items and for you to work with your pricing in a way that gets you paid and helps you grow. 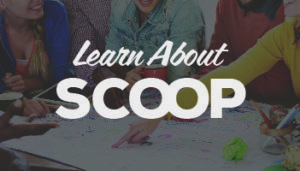 That’s just the tip of the iceberg when it comes to pricing, and you can hear more about pricing in this episode of the Inside Scoop Show here.